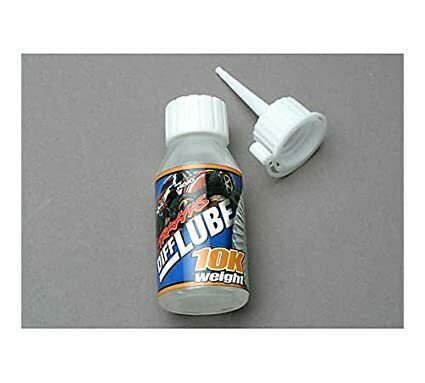 In this best speed cube lube reviews page I’ll go over some of the best cube lubes available and how to apply them to your cube. There are different viscosity (thickness) lubes available that you can use on your cube, specific cube lubes, and general use lubricants that can all be effective in making your cube feel how you want. Cubes, whether 3×3, 4×4, 2×2, megaminx, or whatever shape all are essentially plastic parts that rub against each other while you solve the twisty puzzle. Logically, these puzzle pieces have friction between them that depending on the tightness of the screws behind the center caps can make the cube feel looser or tighter and have more or less friction. What’s suggested is to use a thicker silicone lube on the interior of the cube where the springs, screws, and washers go so they stay lubricated for longer, and use a varied weight cube between the pieces depending on how fast you want your cube to be. Before I go on to my guide on how to pick the best speed cube lubrication, let’s go over what’s available. Maru lube is a good starting point for cube lube – it’s a fairly speedy lube that’s friendly on the plastics and lasts a fair while before needing re-lubing. I recommend a drop or two for a 2×2, 2-3 drops for 3×3, and you should be able to figure the rest out from there. This is a good lube to use for in between the pieces themselves, it’s a bit too light to use on the interior of the puzzle as it won’t last as long as a heavier weight lube and you’ll have to open it up again. Traxxas diff oil is an RC car axle oil that can be used on cubes as well, as the axles are also made of ABS plastic. What’s great about using Traxxas oil on your cubes is the price, and the different weights available. They stock 10k, 30k, and 50k weights – 10k is the fastest lube, 30k a bit slower, and 50k is their heaviest weight. These are all exterior piece lubes although you could probably get away with using 50k weight on the internals of the cube. This is a great value cube lube that also gives you customization on the speed and feel you want for your cube. Lubix has sort of attempted to buy their way onto the cubing lube scene by sponsoring some pros, and getting their name out there. Howver, for 20$ you get a whopping 2.5cc’s of lube which is a really small amount. People have compared the Lubix lube to Traxxas 30k or 50k differential oil where you get several times more for the same price. Lubix is undoubtedly a great lube, but it also comes with a high price tag. If you really like Lubix and don’t mind paying the price, go for it. Otherwise just get the Traxxas 30k or 50k and save your wallet – you’re basically getting the same thing. For a long time their lube has been touted as the best Rubik’s cube lube but I just don’t think it’s true anymore, especially at this price point. The Cubicle offers the widest range of cube lube out there. 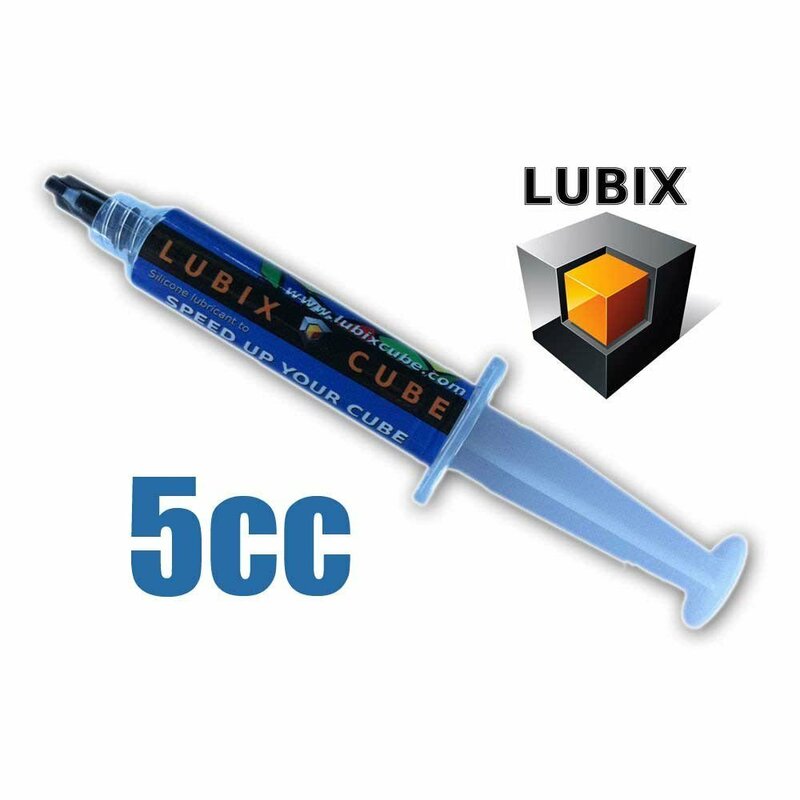 Their line consists of “Cubicle Silicone Lube” with five weights, Weight 1 through Weight 5 which are used to service the internals of cubes depending on the lubrication you want. Next up they have three lubes for the exterior pieces in their standard, gummy, and speedy options. The titles are fairly descriptive, one is gummy, one is in the middle for speed, and one is “speedy” – super fast! Their prices are really reasonable, you’re getting good value here. You’re also getting lube that’s made specifically for cubes, by cubers. You can’t go wrong with lube from The Cubicle. They also have a few bundles and packs put together so you can get an internal lube, and an exterior pieces lube all in one go. Or you can purchase kits of all of their lubes at once if you have a lot of cubes and want to try out their different weights. Arguably they make some of the best speed cube lube out there. Pick a middle of the road weight that’s not too gummy, or not too speedy. Basically you want to preserve the integrity of the internals with a thick lube that will stay there for a long time so you don’t have to open your cube up all the time. The exterior cube pieces can be lubed frequently so find the type you like and keep it on your hand to maintain your cube. If you want a really fast cube, try some of the faster lubes like Speedy from The Cubicle, or the Traxxas 10k Diff Oil. For a heavier weight, try Traxxas 50k, Lubix, or Cubicle Gummy. Fully disassemble your cube by popping off the center caps, and unscrewing the screws all the way. Keep track of the screws, springs, and washers. Use your heavy weight oil on the screws, and internal pieces of the cube that make up the core. Ensure that the lube is spread evenly and on all of the pieces. Start reassembling the cube and apply the lighter weight oil to the external cube pieces as you start getting close to having it reassembled. A good place to put it is if you have an edge piece off, put some there and then put the edge piece back in. Play with the cube, rotating in all directions to spread the lube out evenly. Add more as required. Now take a few minutes to tension your cube properly which involves tightening or loosening the screws so that the tightness is the same all around and your corner cutting is good. And here’s the resource, I promised – from The Cubicle! Overall, there’s a fair variety of lubes to choose from but you should be able to find the best speed cube lube for you within one or two products. To be honest, The Cubicle’s support and products are so great I would probably recommend starting with one of their standard lubes and branching out from there. This way, you have a standard lube speed to start from and you can adjust from there. I hope this information was helpful – talk to your friends and hop on the forums as well to see what other lube cubers are using. Leave me a comment below if you have any lubes you love or any info to share.